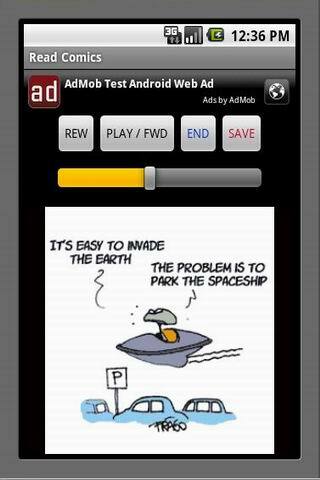 TurtleMob Releases Free Comics with Audio Book for Android Mobile Phones. 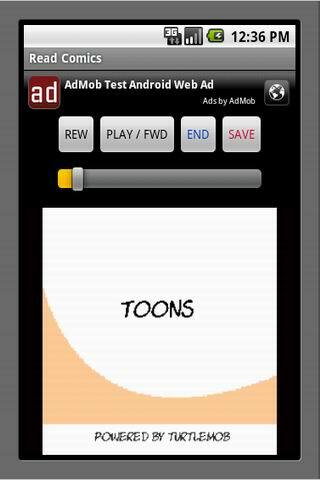 Mobile development firm TurtleMob, has released "Frago Comics", a new Comics with Audio Book in the form of software application targeted at mobile phones with Google Android operating system. Based on the latest "Text to Speech" technology, this free application enables users to listen and at the same time read Comicsa directly via their smartphones. Original Comics by Frago, are downloadable via the mobile network: users can select comics to be read out loud by a female synthetic voice form the Mobile Phone. 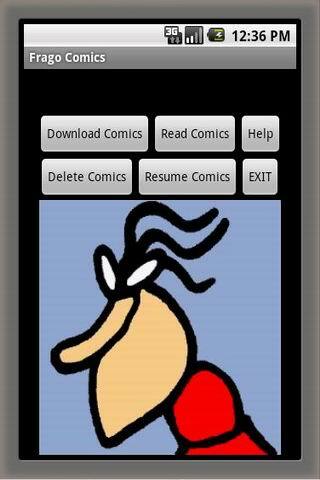 An intuitive user interface enables easy navigation: play, pause, save / resume,while reading the comics. Frago is an acclaimed European cartoonist living in Sicily. His works have been publisheed by the newspapers l'Ora di Palermo and il Giornale di Sicilia. Frago's cartoons are appearing in famous European publications such as Cuore, Comix (weekly and diario) , Zapata, Parcondicio, Smemoranda, il Diavolo, Universitinforma, Paparazzin, Emme, Mucchio , Scaricabile , Mamma! , Frigidaire , Il Misfatto and other daily and weekly newspapers.